Desensitising Sound Healing Music for cats! comfort your aggressive cat , pet therapy sound effects - Inspired by the work of David Teie this music is perfect for training cats and reducing anxiety and behaviour problems. Relaxing music with sound effects to combat stress and help to train cats with behaviour and anxiety issues.The best animal therapy and desensitisation music. Relax My Cat's music will help to calm and soothe your cat or kitten in a variety of situations. Minimise separation anxiety, reduce hyperactivity, minimise fear of thunderstorms or fireworks, stop unwanted whining, comfort sick or injured cats and calm your cat on car journeys - Relax My Cat does it all! Relax My Cat’s music is unique, and will help in a variety of situations as a substitute for medication. 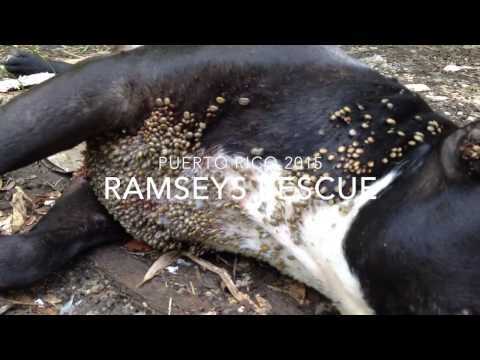 We have helped thousands of cats and kittens worldwide to sleep and reduce their anxiety. Music therapy for your cat can keep them calm, happy and healthy, and it is a great way to rehabilitate rescue cats - or just get your kitten or cat used to their new home. Being re-homed is an incredibly stressful time for cats - as they have to get used to a lot of different sights and sounds, as well as their new family and any other pets in the household. We recommend that you play Relax My Cat during this time, and it will help reduce their heart rate and relax them while they explore their new surroundings. No more whining kittens - they will get used to your home in no time at all with the help of Relax My Cat's music! It is also very useful to calm your cat during car journeys - which many kittens find a stressful time. They may associate it with vets visits - so we recommend playing Relax My Cat's music before and after visits to the vet to reduce their stress. The worst time of year for over 60% of cats is Firework season - the loud bangs are really scary for them and you may notice a huge change in your kitty during this time. Thunderstorms are another difficult time for cats, with the majority of cats being very scared of storms because of the unfamiliar loud noises. Relax My Cat is the perfect solution to this anxiety inducing situation - just play our music to reduce your cats anxiety and make them feel safe. The most common problem we hear is separation anxiety in cats - being separated from you can cause severe anxiety in many cats. Relax My Cat’s music has improved thousands of cases of separation anxiety and noisy felines all over the world. Our music will help cats of all breeds and ages to stay relaxed and keep calm. We are also on a number of social media platforms - so join our community and let's chat! We love to hear about and see pictures of your kitties! Desensitising Sound Healing Music for cats! 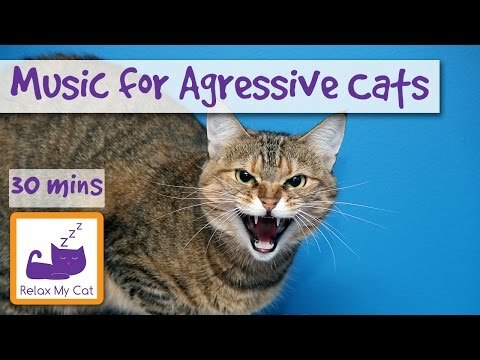 comfort your aggressive cat , pet therapy sound effects – Inspired by the work of David Teie this music is perfect for training cats and reducing anxiety and behaviour problems. 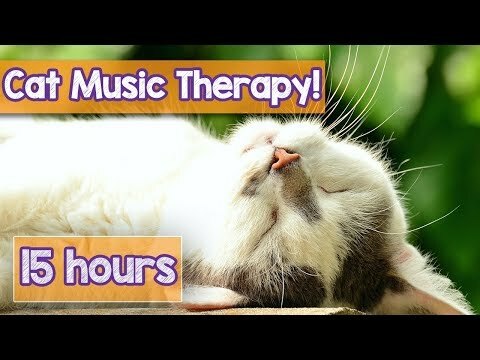 Relaxing music with sound effects to combat stress and help to train cats with behaviour and anxiety issues.The best animal therapy and desensitisation music. 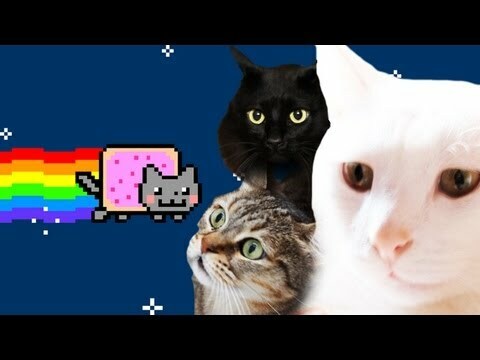 PET MUSIC THERAPY for Cats, Natural Remedy to Anxiety and Loneliness. De-Stress and Relax Cats! Absolutely beautiful!! Thank you very much!!!!! We just brought our outdoor cat inside. She's getting up in age. We also have a puppy and a older dog. She does not like dogs. Well, I found your tune here and her and my dog Zera are laying on the bed together! I didn't think that would ever happen. So, thank you very much for caring! I think I'm a cat! Kittens – 49:15 (the only part of this that takes the aggression out of my kitteh) UPDATE: 1 week later, this is my kitteh's fav. He's so chill that when the neighbor's outdoor cat jumped on the outside window sill while he was laying on the inside window sill, he barely startled, and looked curious. Normally he's very, very aggressive to the neighbor's cat. I wish the neighbor would keep her cat inside, but this has helped. Plus my cat (really my son's) was rescued outdoors with half of his face shredded, in very bad shape. As he's recovered over this past year, he's become very aggressive. Part of it is that he wants to play, but the damage from the injury may have affected nerves, and I think there are times when his behavior is a result of nerve pain. The vet says the skin around his eye is still healing — he can't close it all the way — so this healing music might help him heal physically. As I type this, he is laying relaxed on the window sill….oops, typed too soon….the neighbor's cat walked under the window and Percy sat up. But he's pretty relaxed, more curious than territorial. He's trying to work up a meow at the neighbor's cat, but it's halfhearted. I'll try to update as his healing progresses. I'm always playing this now when my cat has again that rolling-skin-syndrom. He calms down much quicker with this music than without. I didn't think that this would change anything when I tried it but seems like that actually really works! Thank you! THANKS, THIS WAS AWESOME FOR MY NEEDY CAT! I like this music for myself. My cat, well, he doesn't seem to respond to it — he's fine with it. Very relaxing music, my cat and I like it. He just fell asleep.